Since I have started in the glassware industry, I have to redouble my efforts. 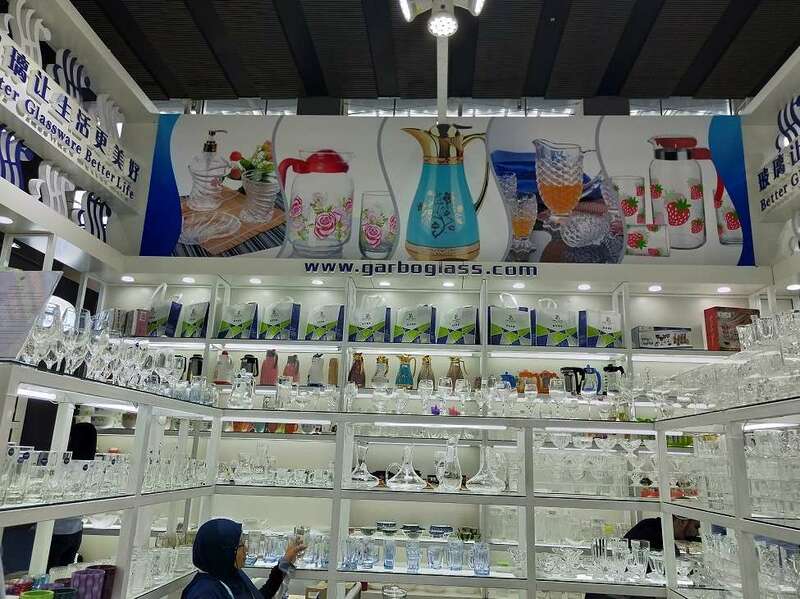 If you have a familiar china glassware suppliers and keep in touch, then it is easy to find the explosion, so you need to pay attention to the market changes, find the explosion, and then talk to these retailers. 6: Do more business, do more to find a way, diversify and live, do not only limit your own store, in order to bring more benefits. 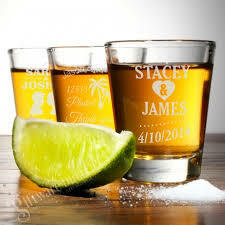 Where can I find China glassware suppliers? 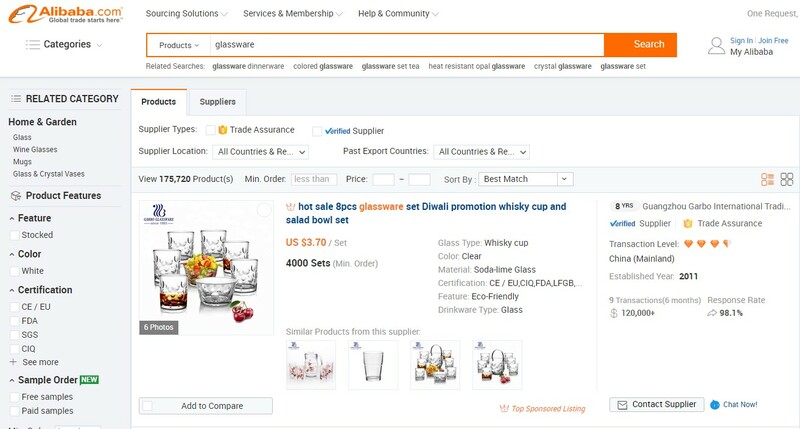 Usually, there are two ways to find goods suppliers in China, online and offline. 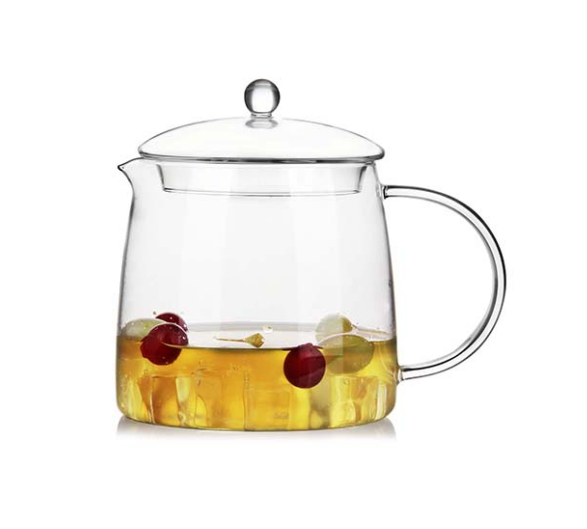 At present, there are many well-known glassware factories in China. The tableware wholesale market in many countries will also be purchased in China. 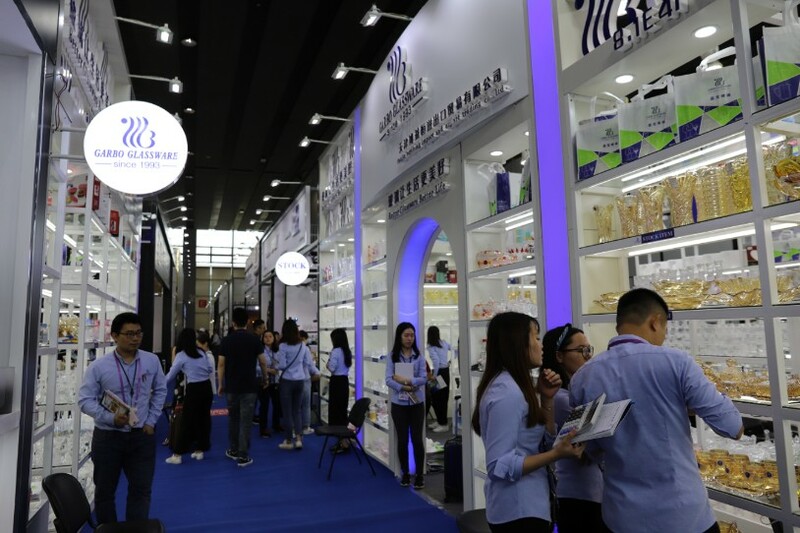 Among them, the wholesale market in Guangzhou is still very mature, which is also called the first-level wholesale market.